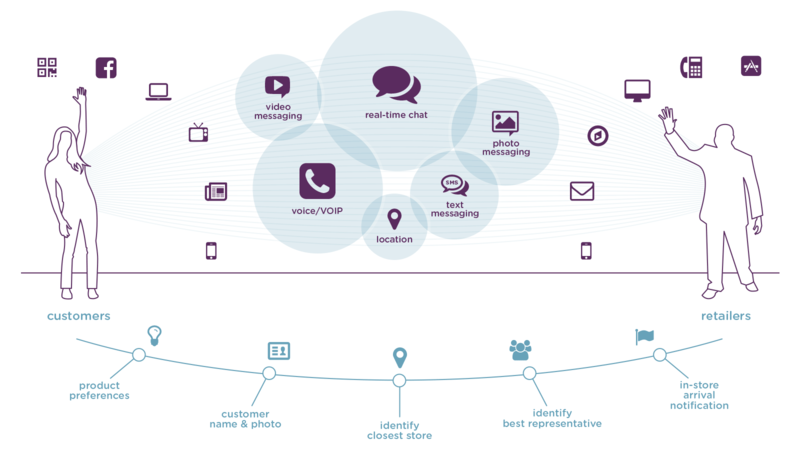 Purple Cloud brings retailers and shoppers closer together. Purple Cloud was founded by Josh Shatkin-Margolis in 2013. Josh has a degree in Computer Science and Electrical Engineering from MIT. After MIT, Josh headed up data processing for DoubleClick for five years through the acquisition by Google, launching their search and ad exchange products. After the Google acquisition he went to Yahoo! to do the same for them, managing a team of one hundred and twenty-five engineers responsible for data processing for their entire advertising division including search, display and the advertising exchange after the acquisition of Right Media. Josh’s first startup where he was the sole founder and CEO is a company called Magnetic which was the first and current market leader to do search retargeting. Josh holds the patent for search retargeting. Magnetic grew to over 280 employees and over $100 million in revenue. Josh stepped down as CEO to start Purple Cloud because he prefers the earlier stage of company building. Purple Cloud is one of the fastest growing privately held companies in New York City. If you are smart, enthusiastic, and interested in changing how retailers communicate with their customers, we want to talk to you.